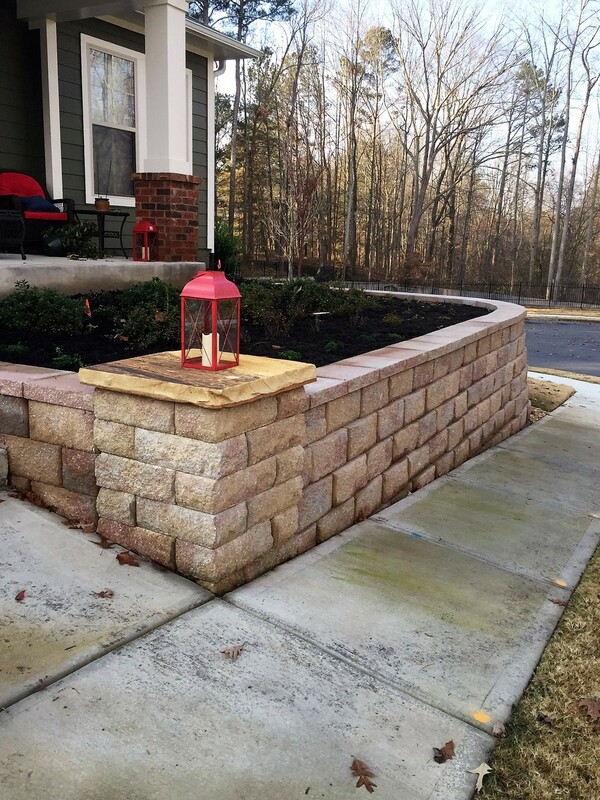 we design and install all types of retaining walls, timber, segmented modular block, railroad tie, stack stone, and poured concrete walls. we construct fire pits modular and stone. 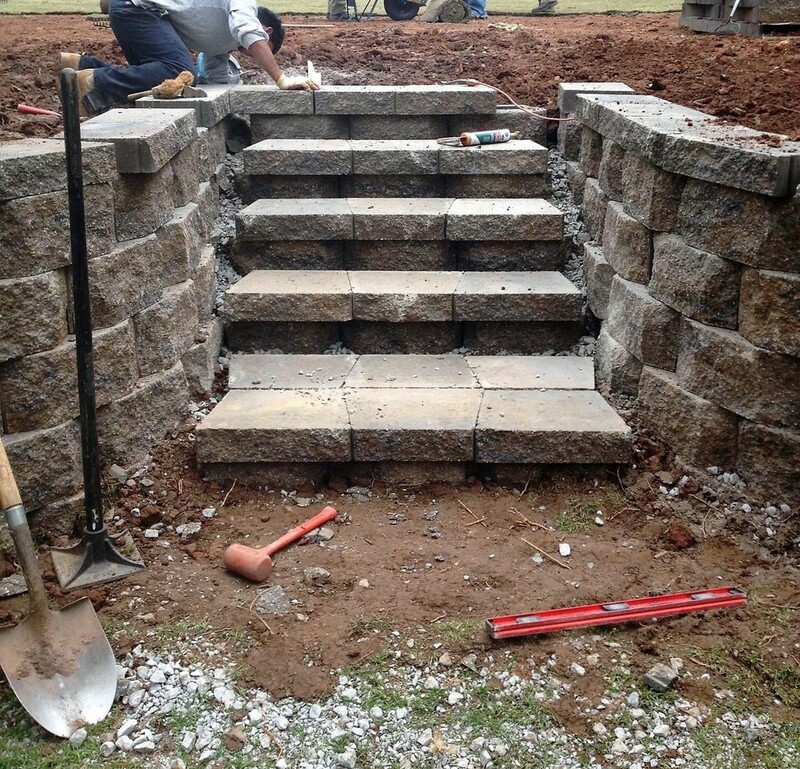 We also construct outdoor fireplaces and functional outdoor kitchens. 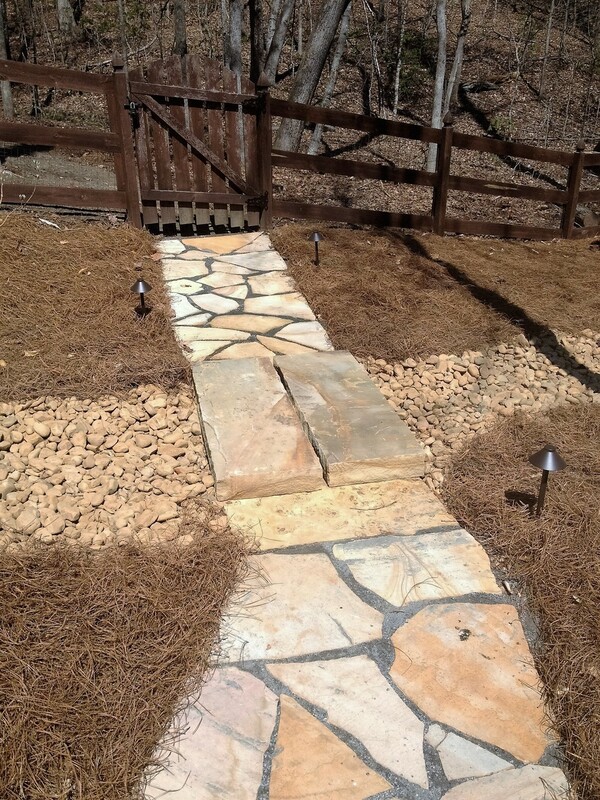 We also make flagstone and concrete pavers for sidewalks pathways and patios. 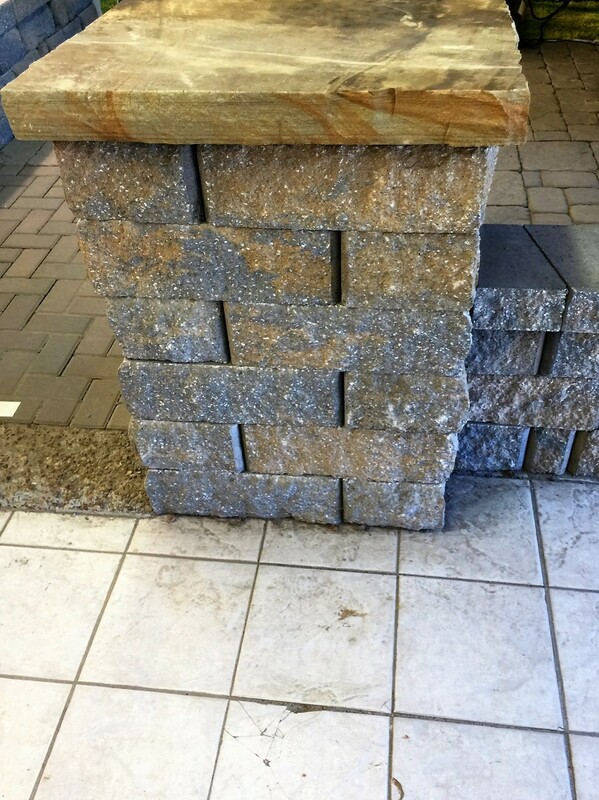 Finally we construct stone and block columns mailbox enclosures, rock borders, and stone benches.